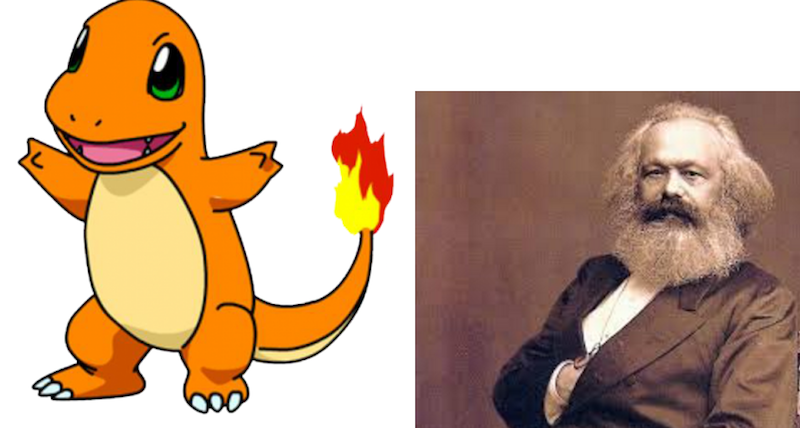 Charmander is obviously Karl Marx in disguise. Pikachu is clearly a Keynesian. 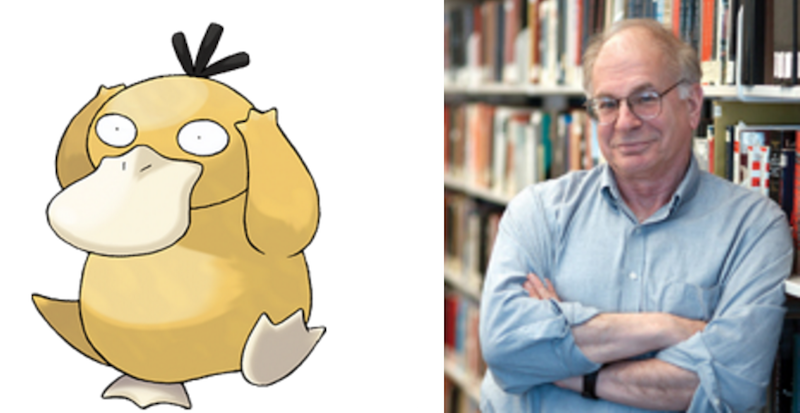 Magnemite and Adam Smith both have invisible hands. It all makes sense! If you've never heard of Adam Smith, he's kind of like the grandfather of economics. He famously described the free market as being like an 'invisible hand', which I'm thinking sounds a bit like the invisible force of magnetism. Coincidence? I think not. 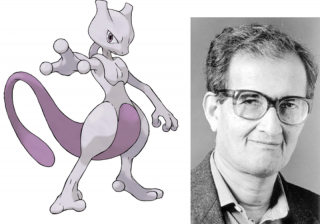 The original superstar economist, the original superstar Pokémon. Yes, Keynes was arguably the most influential economist of the 20th century. The parallels with Pikachu are unquestionable. Hyman Minsky became famous after the 2008 financial crash. His theories on the cyclical nature of crises cemented him as a modern day great. Poliwrath has a cyclical pattern on his stomach. That's it really. Fierce critic of the World Bank and IMF, Susan George fights hard for what she believes in. Just like Machop. And whether they're battling welfare cuts or Pikachu, both pack a serious punch. One’s known for his fiery tale, the other for his fiery rhetoric. Karl Marx is linked with Communism, Labour, Trade Unions, Socialism - and they’re all associated with the colour red. When I think of red I think of fire, and what Pokémon comes to mind? None other than fiery Charmander. Pokémon of the world unite. Milton Friedman’s love of the free-market is well known. Strongly influenced by Adam Smith's idea of the 'invisible hand', Friedman was a massive influence on the economics of both Ronald Reagan and Margaret Thatcher, which makes him a massive influence on the world we live in today. Butter-free-market anyone? No? Just me then. 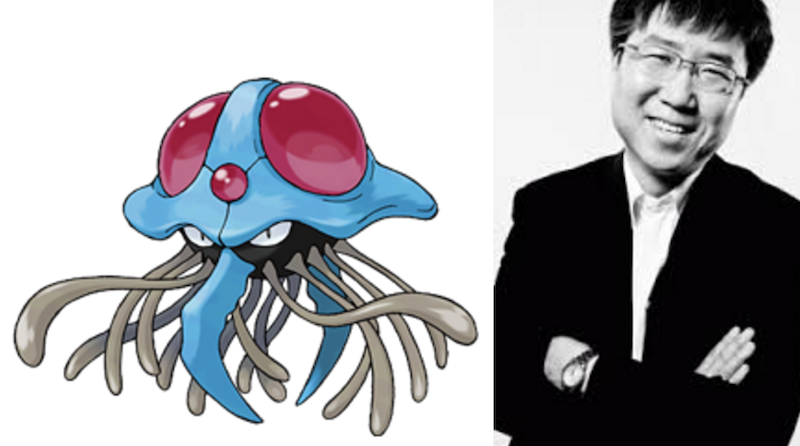 Just as Tentacruel has many different tentacles, one of my favourite economists, Ha-Joon Chang, believes that economics should include many different schools of thought, and not just the free-market model that dominates today. Both are all about the psychology. One of them won a Nobel Prize, I challenge you to guess which! Daniel Kahneman was recently voted seventh most influential economist in the world. This is down to his work combining psychology and economics. Psyduck has psychic powers, which is kind of the same thing. A well-known public speaker, Moyo travels around the world talking about the issue of development in Africa. Meowth, is the only Pokemon that can speak. No more to be said. Both heavyweights of their respective games. One changed the way we think about economic development. The other appeared at the end of the Pokemon movie. Both were epic, but Sen won a Nobel Prize. We met a drug dealer. He told us about his pension plan.